Will she toe the line, or endanger her position by seeking the truth? 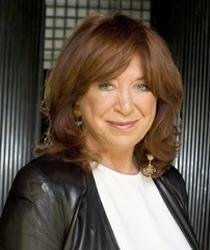 A number one bestselling author, Lynda La Plante was inaugurated into the Crime Writing Hall of Fame in 2009 and received, at the 2014 Harrogate Crime Festival, the Theakstons award for Outstanding Contribution to Crime Fiction. 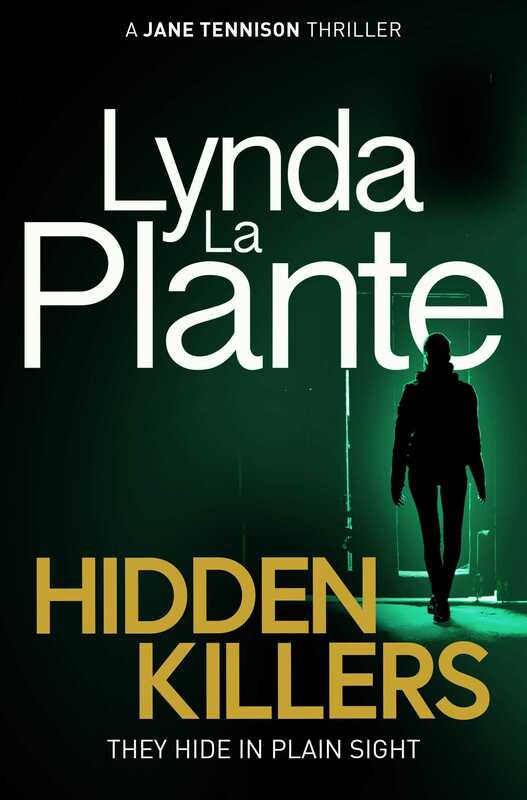 The Tennison series has been made into a new prime-time ITV series called Prime Suspect 1973.